TRAFFIC delays in the South Perth Station Precinct are expected to reduce after the modification to several traffic light signals. Over the past six months the City of South Perth has been working with Main Roads WA to explore short and long term improvements to the traffic signals at the intersections of Mends Street, Mill Point Road, Labouchere Road and Kwinana Freeway. The intersection modifications have shown immediate improvements in the efficient flow of traffic, with traffic modelling undertaken by the City demonstrating decreased congestion during peak hour traffic periods. 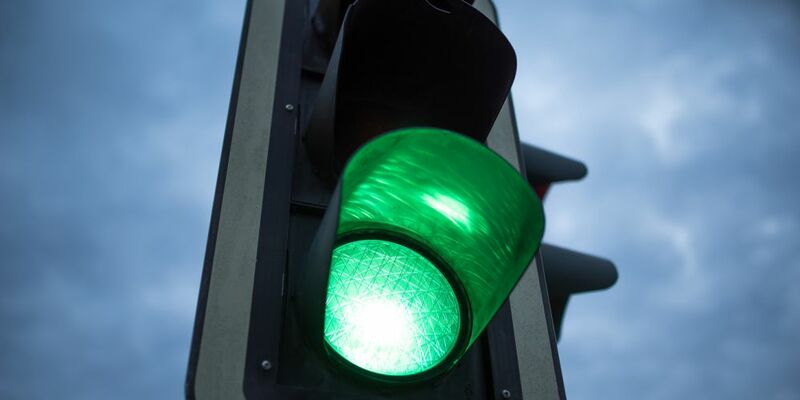 “This has been a great collaborative approach to review of traffic signal timings and we look forward to working closely with the City of South Perth in further optimising operation of these signals,” a Main Roads Network Operations Division spokesperson said.